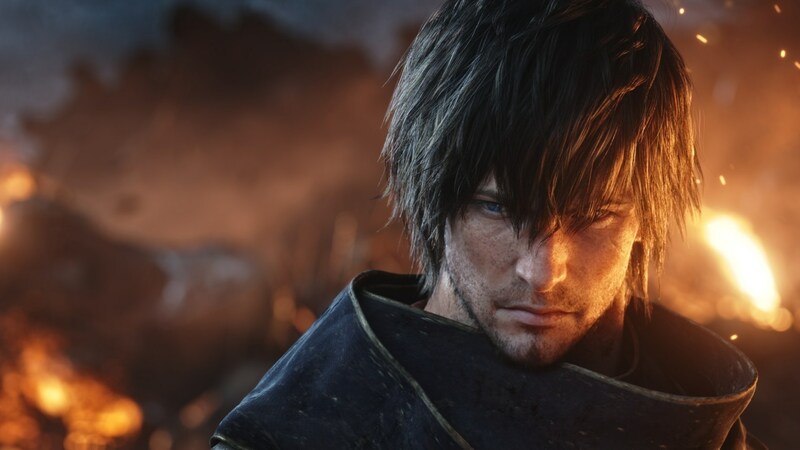 This collaboration quest with Final Fantasy 15 sees Noctis arriving in Eorzea. 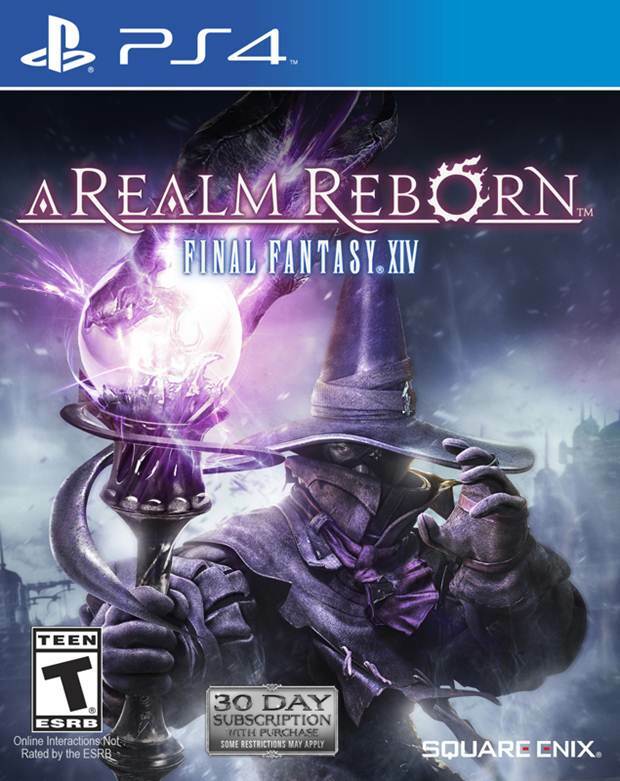 During the Final Fantasy Fan Festival that took place over the weekend, Square Enix provided tons of new information on Final Fantasy 14: A Realm Reborn. While the title’s next big expansion, Shadowbringers is out in July, plenty of additional content is coming before that. This includes the previously announced collaboration quest with Final Fantasy 15, which sees Noctis entering the world of Eorzea. The quest, “A Nocturne For Heroes”, will be available on April 16th. Along with different items like Noctis’s clothing and hairstyle, players can also earn the Regalia as a mount. It has room for 4 players and will be the first mount of its kind introduced in the MMORPG. On March 26th, “A Requiem for Heroes Part 2” will launch with patch 4.56, which brings even more content. The new World Visit system will be going live on April 23rd with patch 4.57, so if you’re an avid player of Final Fantasy 14, there’s plenty that will keep you busy. As for Shadowbringers, it releases on July 2nd for PS4 and PC, and brings several new jobs, like the Gunbreaker and Dancer, and new races like the Viera from Final Fantasy 12. It will even introduce raids based on Nier: Automata.